Katie Noonan and her Elixir bandmates will hit the road for a ‘Gratitude & Grief’ tour across the country in early 2019. The tour kicks off at Adelaide Spiegeltent on February 15 before making stops across the East Coast. 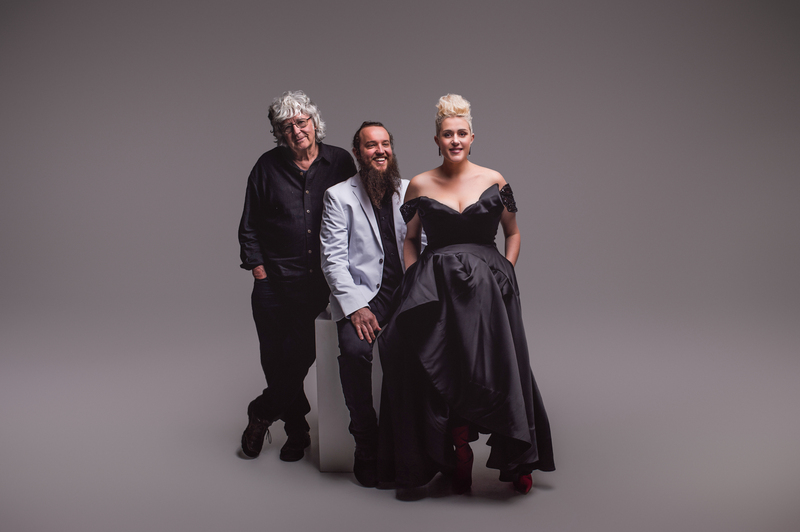 There’s also a double date in Katoomba as part of the Blue Mountains Folk Festival, on March 16 and 17. The tour, naturally, in support of the band’s recent album ‘Gratitude & Grief’, after which it’s named. Previous Post: « WHAT DOES DAVID THINK OF ‘LM5’ FROM LITTLE MIX?